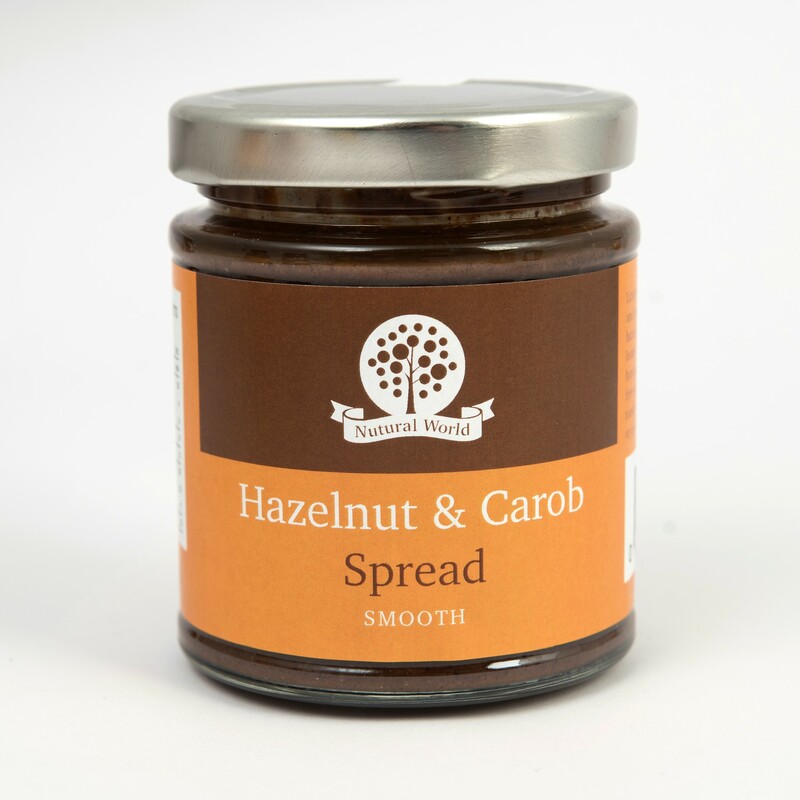 Winner of the Highly Commended Award in the FreeFrom Food Awards 2016! 2 jars of amazingly delicious hazelnut and carob spread with a hint of vanilla. 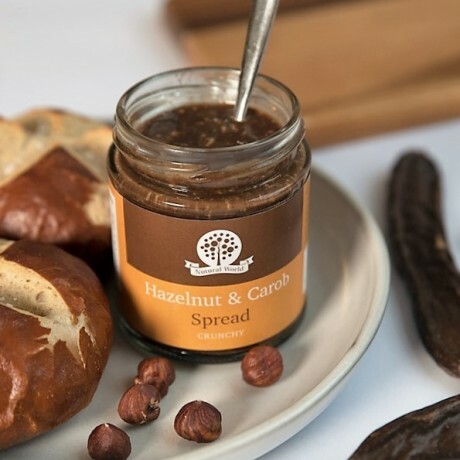 It would probably remind you of the taste of a well known chocolate and hazelnut spread - but with no added sugar, syrup or oil it's a completely guilt free treat. 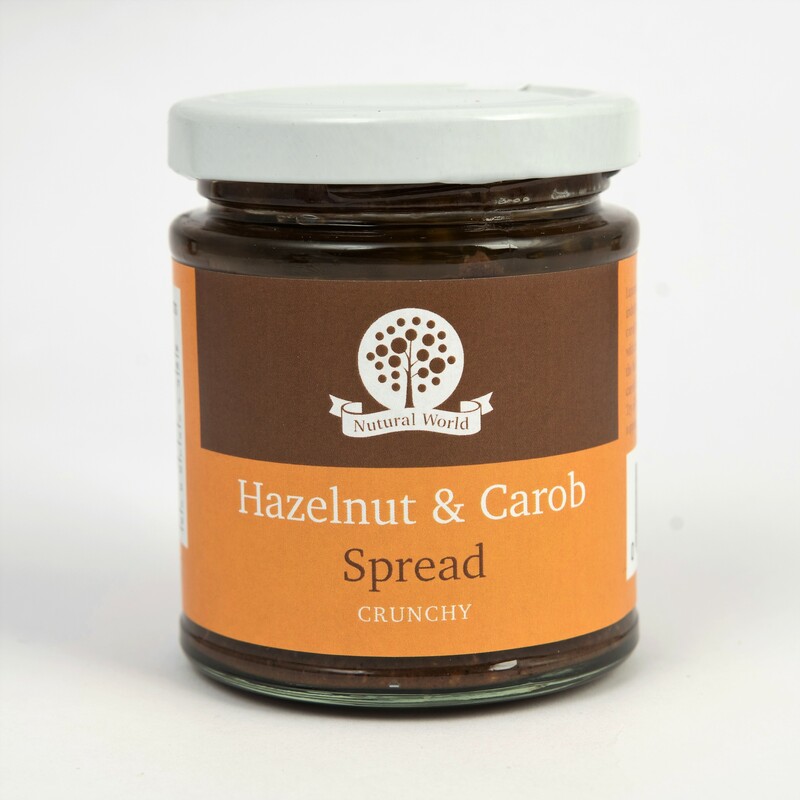 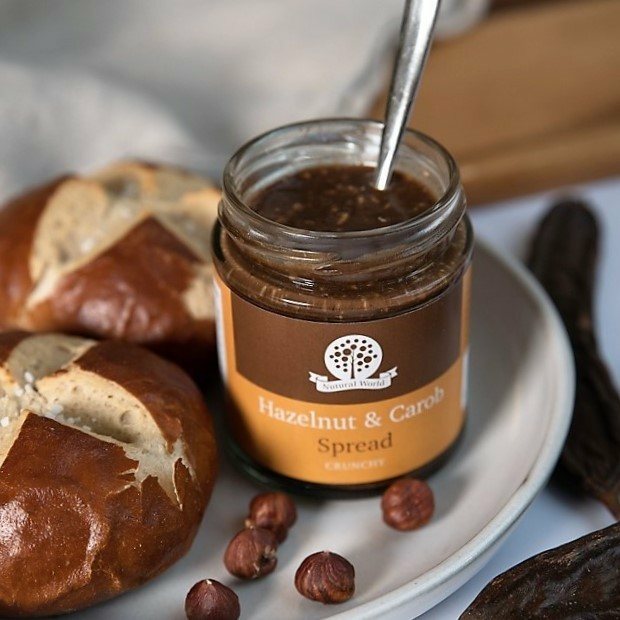 A satisfyingly crunchy or smooth spread made of 100% highest quality hazelnuts lightly toasted and stone milled to preserve their great taste and aroma.